The story of modern Australia begins in eighteenth-century Britain, where people were hanged for petty offences but crime was rife, and the gaols were bursting. From this situation was born the Sydney experiment, with criminals perceived to be damaging British society transported to Sydney, an 'open air prison with walls 14,000 miles thick'. Eleven ships were dispatched in 1781, and arrived in Australia after eight hellish months at sea. 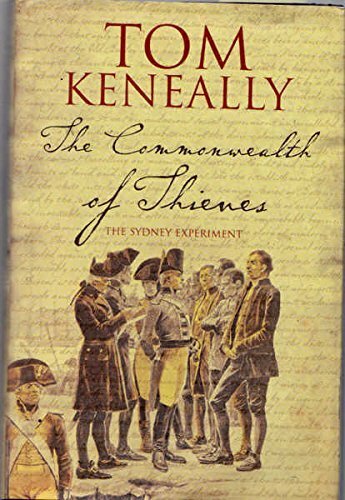 Tom Keneally describes the first four years of the 'thief colony' and how, despite the escapes, the floggings, the murders and the rebellions, it survived against the odds to create a culture which would never have been tolerated in its homeland but which, in Australia, became part of the identity of a new and audacious nation. By the author of Schindler's Ark, since made into the internationally acclaimed film, Schindler's List. 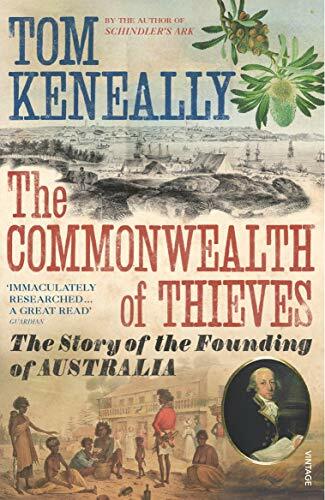 A lively history of the 'First Fleet' which took convicts from Britain to Australia in 1787; Sydney's early years as 'an open-air prison'; and the colonisation of New South Wales.